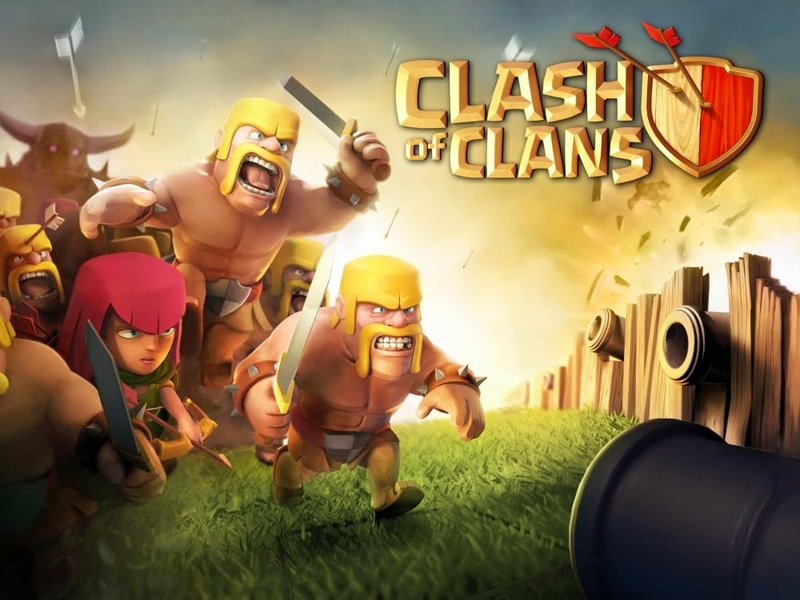 I recently addicted to Clash of Clans, a mobile online multiplayer real-time strategy game in iOS and Android platform. It is a wise move that the game developer allow their players to link multiple iOS or Android devices with a single game account. The players do not need to worry they will lost their saved game data even if they play with another iOS/Android device. All iOS devices are sync with Game Center. To play on multiple iOS devices, make sure you are logged into Game Center. Then, log into Game Center with the other device. Your game progress will be automatically synchoronized. On the iOS device (where you want to MIGRATE FROM), go to game’s Settings. 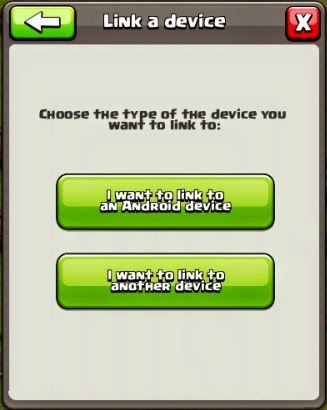 A code is generated for you to link with new device. On the Android device (where you want to MIGRATE TO), go to game’s Settings. Please make sure you have signed in to your Google account. Enter the code before it expires. All Android devices are Sync with a Google account. To play on multiple Android devices, make sure you have signed in to your Google account in the game’s settings. Then, sign in with your Google account also on the other device. Your game progress will be automatically synchronized. On the Android device (where you want to MIGRATE FROM), go to game’s Settings. On the iOS device (where you want to MIGRAGE TO), go the game’s Settings. Note: Successful linking can be done only once. Clash of Clans is very interesting game. thanks for this post. Awesome sharing! thanks a lot for the Clash of Clans. yes, very essential to me. I have known how to save this. I won't know how to do. Now clear. Thanks! !